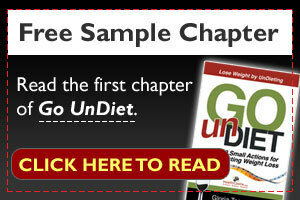 Summer is the peak time for many fruits bursting with flavor, including all kinds of berries. 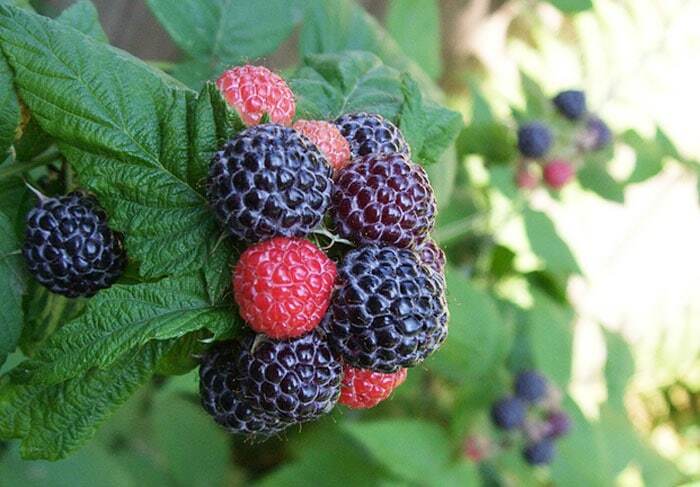 Our pick this month is boysenberries: a berry that is a hybrid of loganberries, raspberries, and blackberries. If you are lucky enough to find them locally, they look like larger-than-usual blackberries with a deep maroon or purplish hue. The berries are soft and juicy when ripe, with a taste that is both sweet and tart. They are native to the Pacific coast (Oregon and California). Boysenberries are high in Vitamin C and fiber, like many other berries. In addition, they are high in the antioxidant anthocyanin, the same one that blueberries are known for. In terms of ORAC value, which is a measure of antioxidant capacity, boysenberries’ number is almost double that of blueberries. On top of that, boysenberries also contain a well-known antioxidant phytonutrient called ellagic acid, which has been shown to have anti-cancer, antibacterial, and antiviral properties. That is a lot of antioxidant power squeezed into little berries that are also high in fiber and fairly low in calories! Fresh boysenberries are perishable and should be consumed soon after purchase. Like other berries, you can freeze them to extend the shelf-life. Wash and drain well, then spread them out in a single layer on a baking sheet to freeze. Once frozen, transfer to a freezer-safe container for long-term storage. Add them to smoothies or yogurt parfait, use them to top cereal, or puree with a touch of honey and freeze into popsicles. Use them in place of other berries in muffins, pancakes, or scones. Make an easy salad with baby spinach, boysenberries, walnuts, feta cheese, and a drizzle of balsamic vinegar. Expecting company? Wow them with Berry Cobbler with Boysenberries.